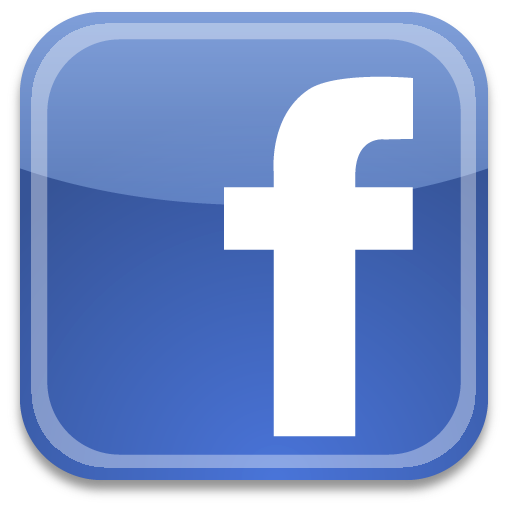 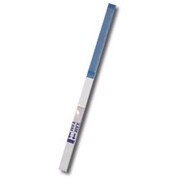 The Lab Market provides the most advanced onsite nicotine - cotinine test. 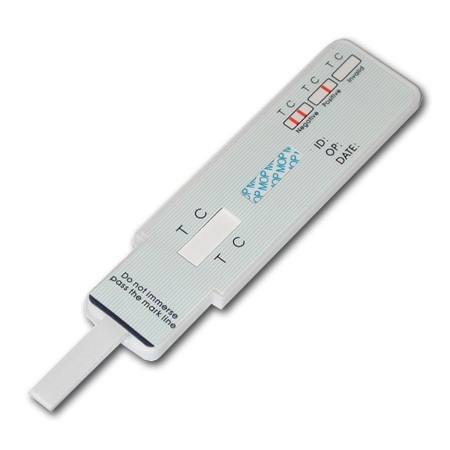 The rapid nicotine test will detect the use or tobacco, from which nicotine metabolize to cotinine, up to 3 days. 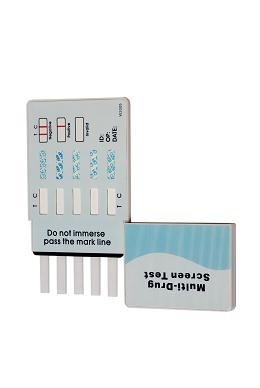 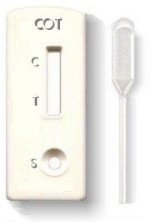 This nicotine urine test is easy to use and provides quick results by taking a urine sample and read the results in 5 minutes.